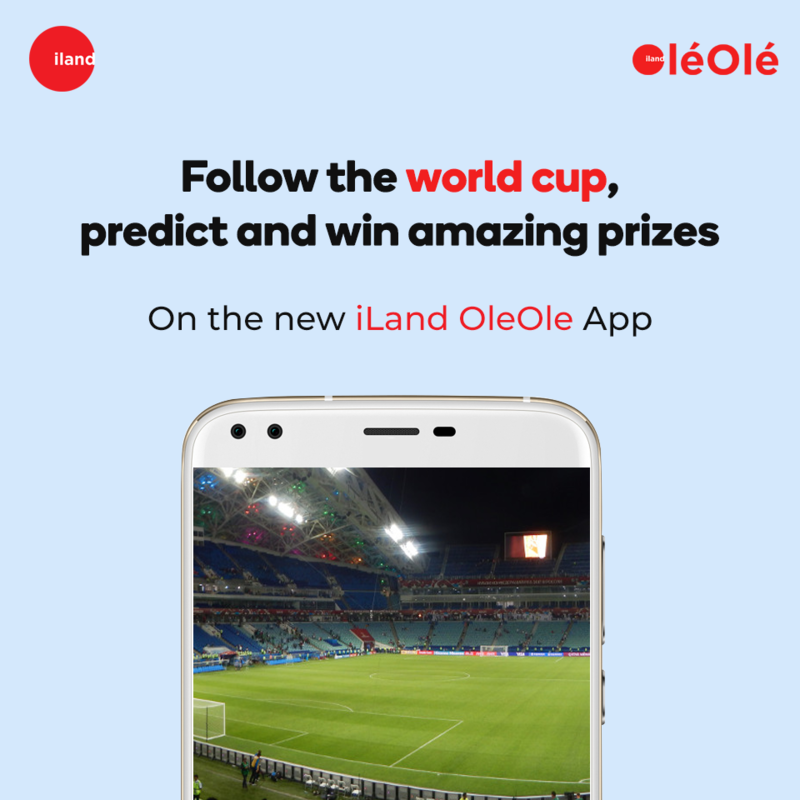 Predict the outcome of published world cup matches directly on our App ‘The OleOle App’ and win amazing prices when your prediction is right. Join the fun and thrill of the upcoming world cup matches and get a reward for your passion. You stand the chance to win a brand new GENESYS 3 4G LTE Smartphone or other prices equivalent to the prize of the phone which include: Cash Prizes, Phone accessories and airtime. Open the OleOle App on your smartphone and navigate to the corresponding fixture on the App. Only the first 3 correct entries qualify to win a price for any advertised or posted contest. Only entries posted 24-hours before the commencement of the game is qualifies to win and only the first 3 correct predictions will be selected.